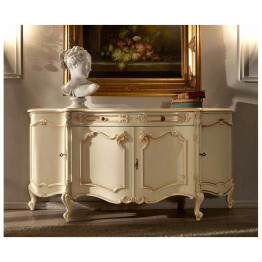 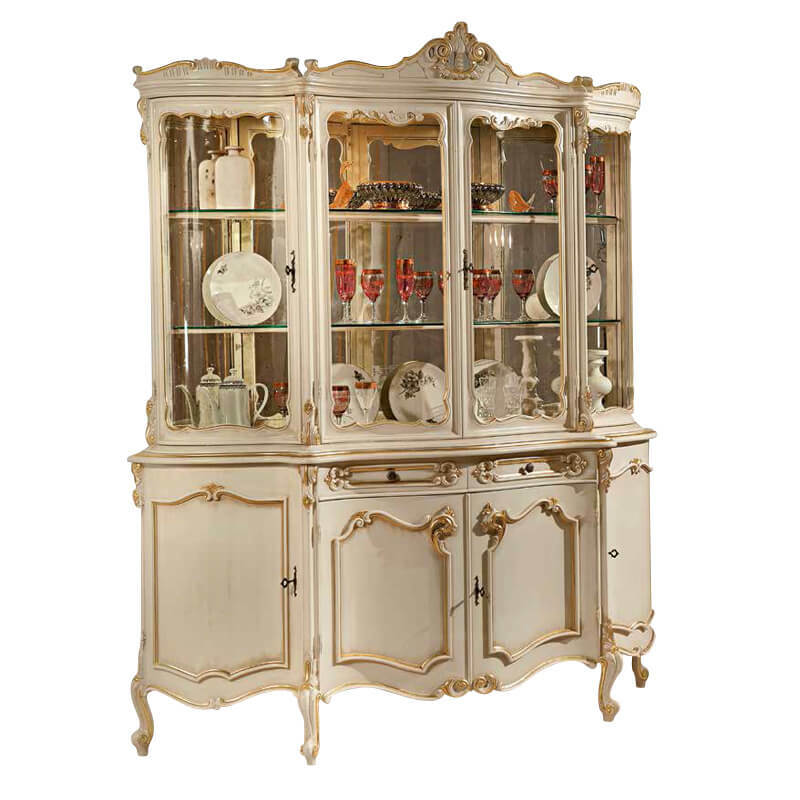 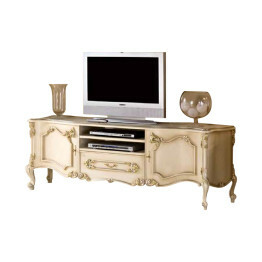 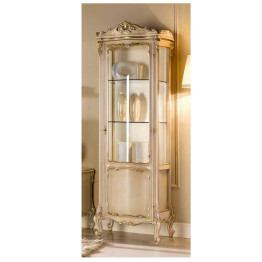 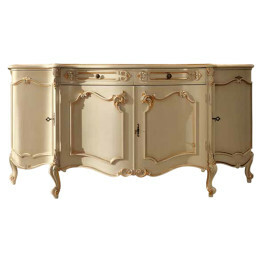 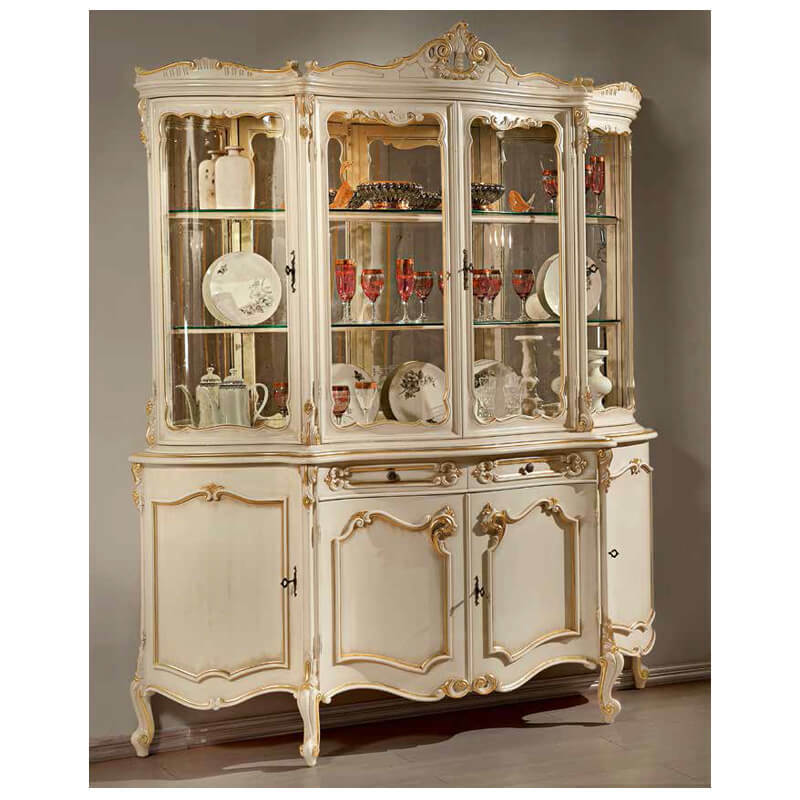 The Francesco Collection is a classic Italian TV and Entertainment cabinet featuring two doors on each side and one drawer in the middle is part of the new dramatic line of antique style sideboards. 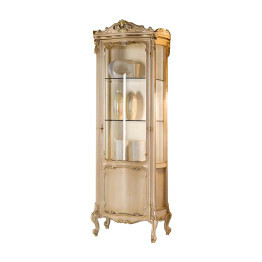 The scrolled details and gold leafing highlight 18th-century Italian technique in craftsmanship and style. 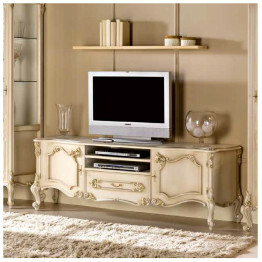 Made with quality hardwoods and detailed with Italian hardware this TV and Entertainment cabinet will truly stand the test of time.